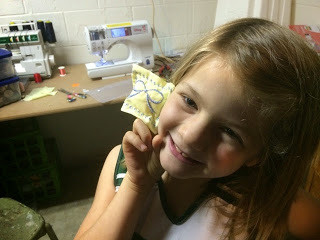 We are trying to turn our basement into a mini makerspace for the kids. Quite a few years ago my wife bought a fancy sewing machine that does embroidery which I thought would make a fun addition. 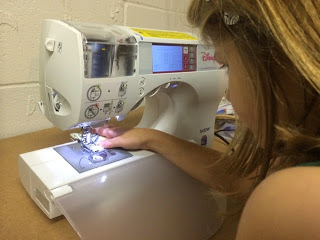 My eldest daughter and I got playing with the machine and it is quite amazing. 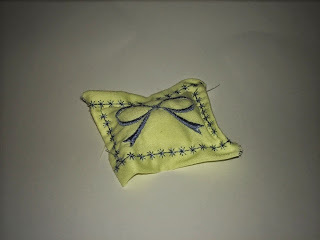 In no time at all we were able to embroider a bow and make a cute little pillow. I look forward to seeing what we will make next time.